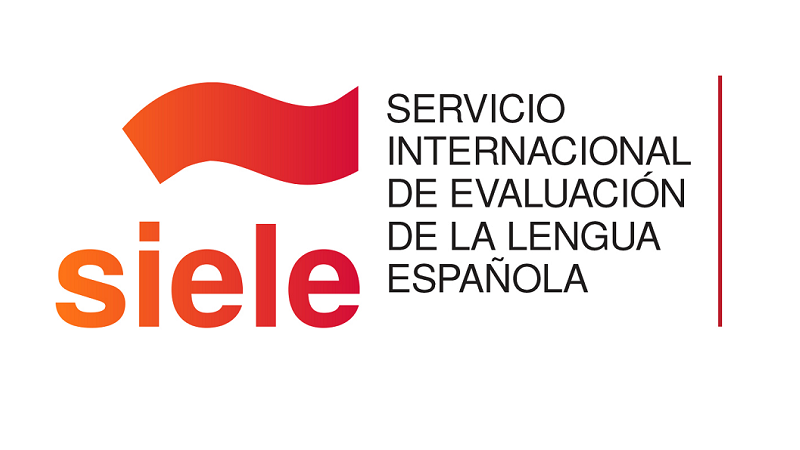 UniEVANGÉLICA applied last month the test of proficiency in the Spanish Language SIELE (International Service of Evaluation of the Spanish Language). The University Center of Anápolis is the only institution in the state accredited to apply this test. SIELE tests reading and listening comprehension skills and written and oral expressions and interactions within the Common European Framework of Reference for Languages ​​(CEFR) and is accepted in universities, companies and organizations from all five continents. Responsible for applying the test, prof. Nadia Farías highlights the advantages of SIELE for those who take the test. “SIELE is accepted worldwide, and it is a great differential for the professional or student who wants to work or study in a country that speaks Spanish. Sometimes it’s even a requirement”, she said. She also talked about the test itself. “Because it’s all digital, the process is easier and faster. The candidate receives the result within three weeks”, said Nadia. The candidate Silvana Gino Fernandes de Césaro is a former student of the Master’s degree course of UniEVANGÉLICA, took the test and was very satisfied. “Today I have my International Certificate that attests my level in the language. Now I want to improve my knowledge”, she said. In addition to SIELE, UniEVANGÉLICA also applies the English language proficiency test, TOEFL, and in the Chinese language proficiency test HSK.